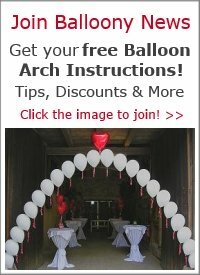 Can I use 12 in balloons and inflate them to 11 in for a balloon column? Yes, you can under inflate your 12 inch balloons to 11 inch. That's actually quite a good idea when the balloon column might be exposed to changes in temperature. 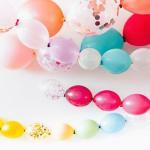 Balloons expand when temperatures rise. A fully inflated balloon pops easier than an under inflated one. 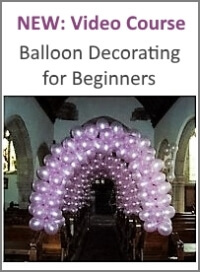 In our balloon column tutorial we under inflate some of the 11 inch balloons to 8 inches. 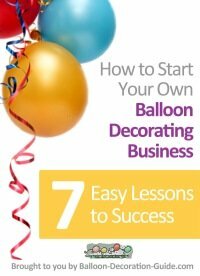 Good luck with your balloon decor!